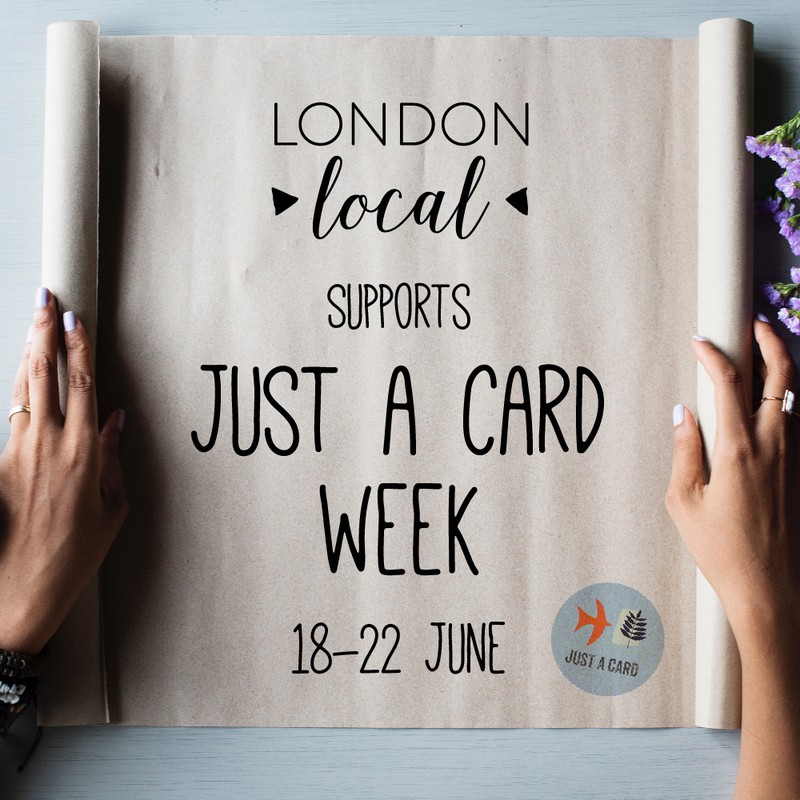 As a community team of Etsy sellers, we are so thrilled to have campaigns like Just a Card to help reinforce the message that all purchases, however small, even 'just a card' are so vital to the prosperity and survival of small businesses. "When you buy just a card, just a book, just a gift, just a pin etc. from an artist, maker, independent shop or creative business you're not buying just a card. You're supporting passion, skill, creativity, originality and community!" During the week please share and retweet JUST A CARD like crazy, and also as many other businesses as possible! JOIN THE CAMPAIGN, SPREAD THE WORD!